Being held for the past 28 years, Philippine Construct (PhilConstruct) once again proved that they are the biggest construction show in the country — gathering hundreds of the leading suppliers and thousands of trade buyers in one venue. Needless to say, the show was a blast! PhilConstruct now serves as the annual meeting place of the famous and trusted brands in the construction industry. It is also the most anticipated trade show among local business owners and construction professionals. The show was held at the first and second floor of SMX Convention Center in Mall of Asia, Pasay And World Trade Center Manila last November 08-11 2018. 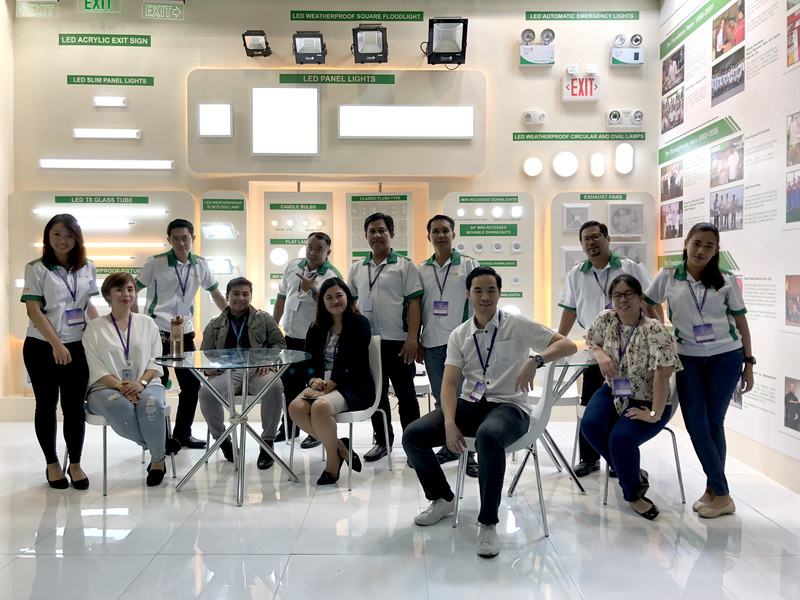 In this year’s Philippine Construct Exhibit, we had the privilege to showcase our wide range of quality products, and especially highlight our newest innovations when it comes to electrical and lighting devices. Our team welcomed all of the guests who were interested in knowing more about our offerings and addressed any concerns they had with regards to their project requirements. Indeed, engaging in this kind of events allows us to further understand our current and future customers, and at the same time, build a good relationship with them. Aside from PhilConstruct, Omni also participated in the 43rd IIEE Annual National Convention and 3E Xpo 2018 last November 14-17 2018, which was also held at SMX Convention Center in Pasay. Themed “Embracing Global Challenges through Sustainable Energy Practices” and organized by the Institute of Integrated Electrical Engineers of the Philippines, Inc., the event was attended by hundreds of registered electrical engineers, master electricians and other electrical practitioners. 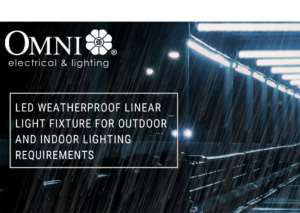 Omni Electrical and Lighting is an active participant of these said events because we believe that every year is a different opportunity for us to learn and understand more about our industry, the people and organizations who are stirring it forward. Further, as a company who values the culture of innovation, we recognize the importance of the ideas and suggestions we gain from the individuals and professionals who visit our stand. 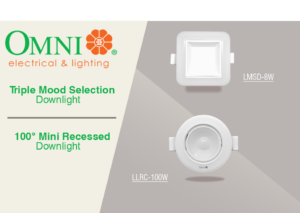 As the leading provider of safe, innovative, Eco-friendly and superior lighting and wiring products. We will continuously participate in such trade shows to interact more with our customers so we may be able to provide the best product they truly deserve.